The entryway is the first place guests see when they enter your home, and the last when they leave. Because this area gets a lot of traffic, you want it to feel tidy, spacious and functional. Here are some great ideas on how to get your entryway working to its full potential. Maximize your space by using up your walls for hanging storage. This is an attractive way to reorganize an area without taking away floor space and works particularly well if you have a long hallway style entryway. Consider creating a hanging place for your keys, or large hooks for jackets. For a practical and decorative touch, you can create a wall-mounted area to tuck away important papers or even place a couple photos. Check out this DIY bulletin board for a cute and creative project. During the different seasons, you'll need different items near your front door (despite Calgary's unpredictable weather, you probably won't need your parka in the closet in July). Storing away those unnecessary seasonal items frees up space for those things you do need. This will also make the transition between seasons easier, as you won't be dealing with all your things all at once. Containers and bins are essential to incorporate in your entryway. Purchase ones you want to display or just use them as hidden closet storage. Having a quick basket or container to stow away smaller items disguises clutter and gives your everyday items a designated put-away place. Storage bins can also add style if you choose ones to match your decor! Hanging a mirror makes any space appear larger, so this is a particularly nice touch in the entryway. 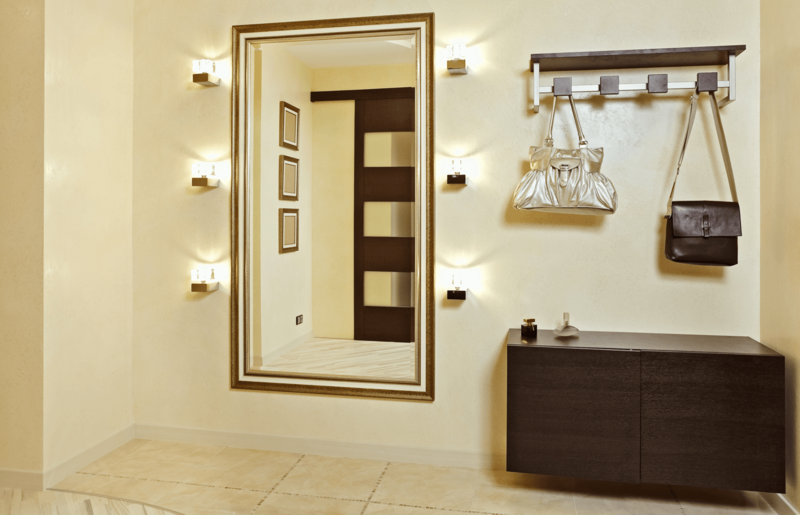 Not only will a mirror give the impression of a more open space, you can heighten your decor by choosing a mirror to match your unique personal style. The first thing to consider when choosing furniture for your entryway is size, as your furniture should be in proportion to the space. In a smaller entry, having a small stool or chair to sit on is a nice touch. This will give you a place to take off your shoes at the end of a long day and adds a welcoming feature for guests. In a larger entryway, a stylish storage bench will add some decorative interest and functionality since you'll be able to store seasonal wear and other items out of sight. Organizing your entryway closet will solve that feeling of having nowhere to hang your things. There are many ways to arrange your closet to maximize space. For example, hanging shoe organizers can be used for scarves, gloves, and hats (in addition to shoes, of course). Consider placing a shoe rack directly inside the closet to remove unnecessary footwear near the front door. This can be offset by lifting the hanger rod so you can still accommodate longer coats and jackets. If you don’t have an entryway closet, a bookcase can work as a stellar alternative. This DIY closet cubby, for example, makes for a chic, affordable and functional entryway addition. 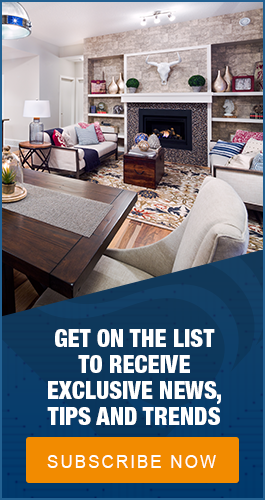 These are very effective if you have multiple people living in your home and want to make the best of keeping everything personally organized. 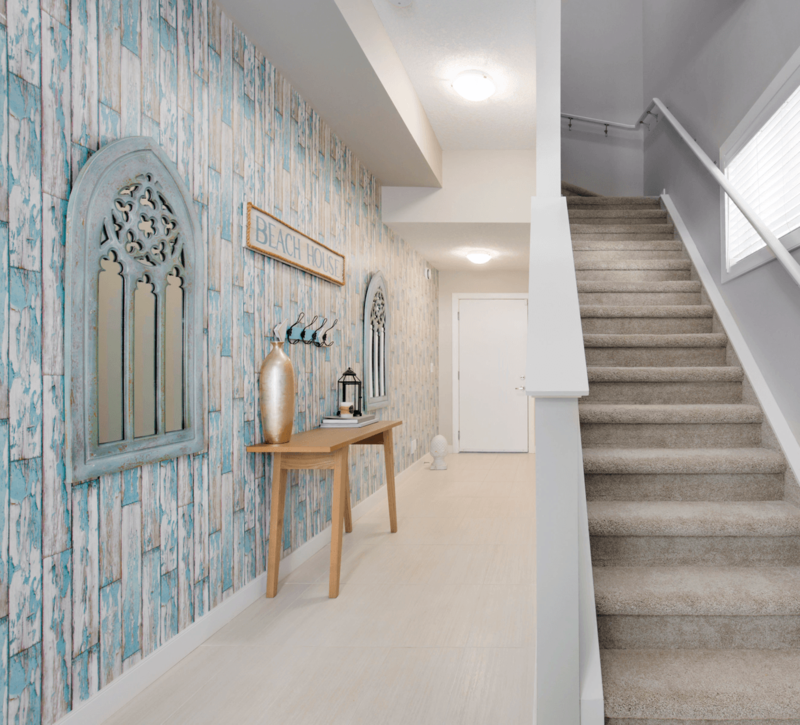 Whether you've downsized into a more space efficient condo or are simply looking for ways to spruce up your existing entryway, these ideas will help you make the best use of the space you have. For more great space expanding ideas, check out our post on maximizing space in your kitchen.